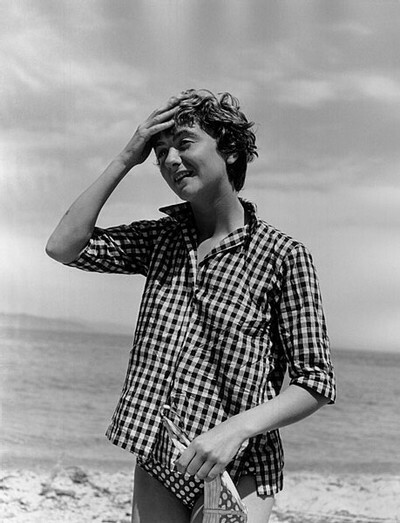 she was the enfant terrible french writer whose first novel, bonjour tristesse (Hello, Sadness) was a worldwide bestseller and later made into a 1958 film starring jean seberg. i just love this photo of her. i love how classic, chic cuts and styles such as the slightly boyish gingham buttondown outlasts all the fleeting trends. another reason why i love steven alan's shirts so much!